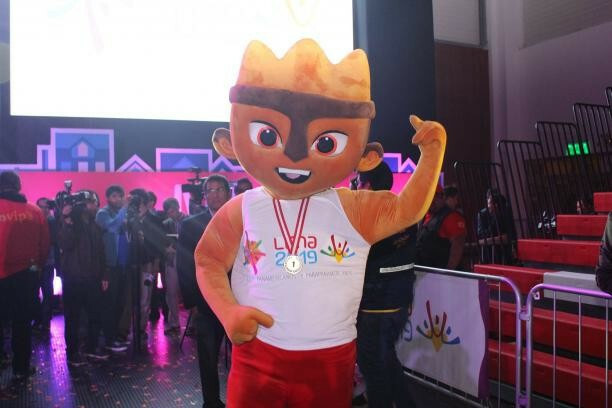 Milco has been unveiled as the official mascot of the 2019 Pan American and Parapan American Games in Peru's capital Lima. The character, inspired by traditional Cuchimilco sculptures, was chosen after winning an online ballot against two rival contenders. A record-breaking 44,154 people had their say with Milco topping the poll with 19,895 votes. Wayqi, a gecko, missed out with 17,274 votes with Amantis, a flower, winning support from 7,345 people. Other polls for the Toronto 2015 and Guadalajara 2011 mascots attracted 33,000 and 15,000 people respectively. Milco was designed by 24-year-old Andrea Norka Medrano Moy, from Los Olivos. "It was based on one of the Cuchimilco figures because I like what this statue represents in the history of our country," she said. "It is said that these statuettes were created to ward off bad energies. "And that is what we are like in Lima, a hospitable city, which will welcome all participants to the Games, waiting for the best vibration in the world, as long as they last. 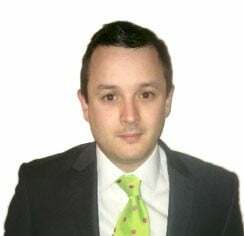 "I also chose it because Lima has a historical cultural past that makes us proud and is the one that I wanted to highlight based on the Cuchimilco." Milco has an orange body and wears red shorts. "Red is a colour that characterises us, is part of our flag, and represents passion," Moy added. "And there is no feeling that describes better the effort of an athlete than the passion that they feel when playing, competing and above all winning." Moy won a prize of PEN15,000 (£3,500/$4,600/€4,000). 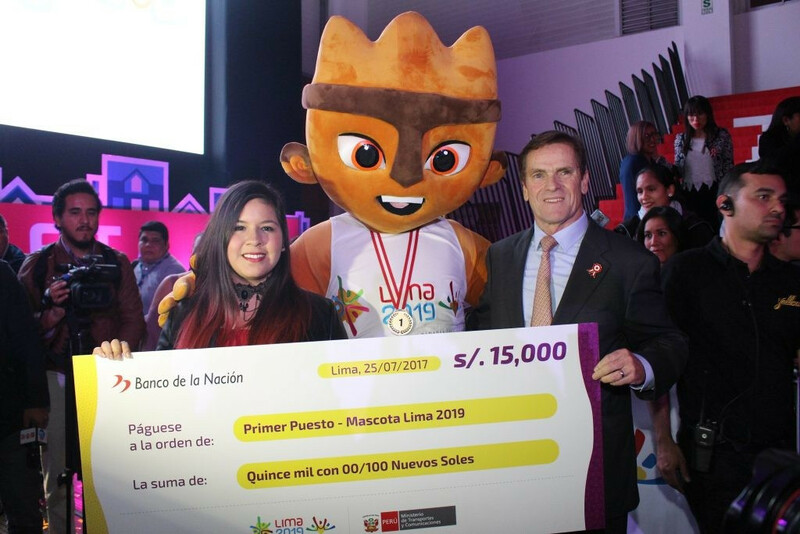 "This mascot will mark a milestone in Peruvian sports history and will be seen worldwide," said Organising Committee President Carlos Neuhaus. "It will be the image which represents us in every competition of the Pan American and Parapan American Games, as well as in the events prior to the opening of the most important sporting event Peru has ever hosted. "We are happy with the results because all contestants participated in a democratic and transparent manner." Lima 2019 will run from July 26 until August 11. Organisers are working hard to resolve problems relating to preparations raised at April's Pan American Sports Organization General Assembly in Punte del Este in Uruguay. These include construction issues and a lack of sponsors, as well as the structure and leadership of the Organising Committee.